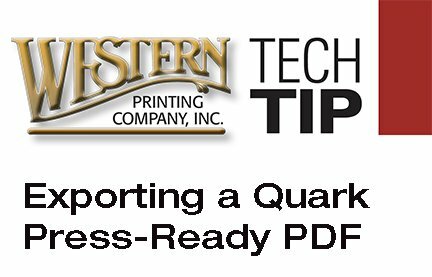 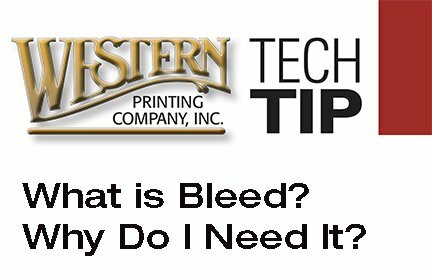 TechTips | Western Printing Company, Inc.
Making a press-ready PDF from Quark Xpress. 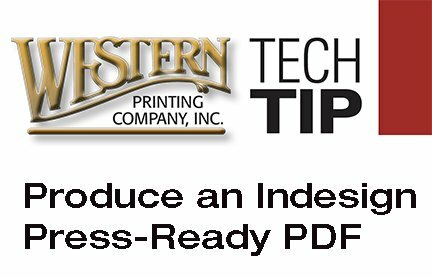 First use the Check Usage tools to make sure all links and fonts are up-to-date. 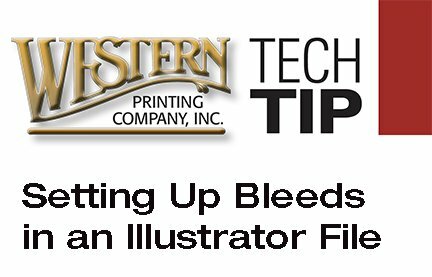 Go to the top pull-down menu and select: Utilities > Usage. 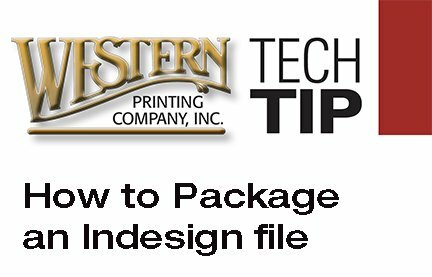 All Fonts and Pictures should have a status indicating OK. For complete instructions, including step-by-step screen shots, Click on PDF.